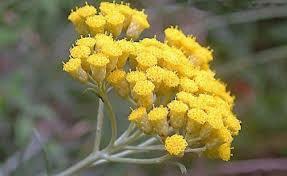 · Anti-Spasmodic: Helps in relieving headaches, migraines, asthma, bronchitis and irritable bowels. · Anti-Haematoma: Helps in dissolving blood clots and aids healing of the surrounding tissues. · Anti-Inflammatory: Very effective in treating cuts, burns, infections and rheumatoid arthritis. · Cicatrisant: This property makes your wounds and cuts heal and scars disappear. It is equally effective on spots left on your skin by pox, boils, etc. · Cytophylactic: It encourages recycling of dead cell and production of new cells. This property can be particularly beneficial for skin care, especially when used in rejuvenating facial oils. · Relaxant and Anti-Depressant: Curbs negative emotions and stimulates positive thoughts and actions. 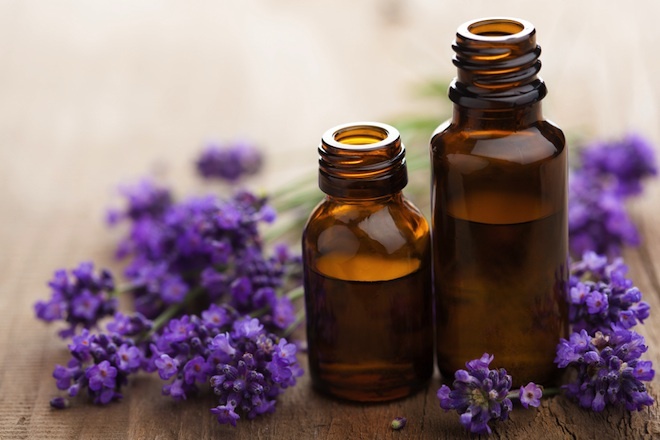 As you can see for yourself, the benefits of this oil are unending, and despite its apparently high cost, it could be an invaluable addition to your medicine cabinet.